Each lane is over 14FT wide and has 12FT ceilings! PLUS we’ve upgraded ALL the lighting in the facility to Super Bright LED lights! If your looking for an indoor training facility during the wet days come check out our new training area! Our new training area allows lanes to be combine up to an area of 80FT x 50FT… enough room to have an entire infield practice OR even a baseball game for your the little ones! 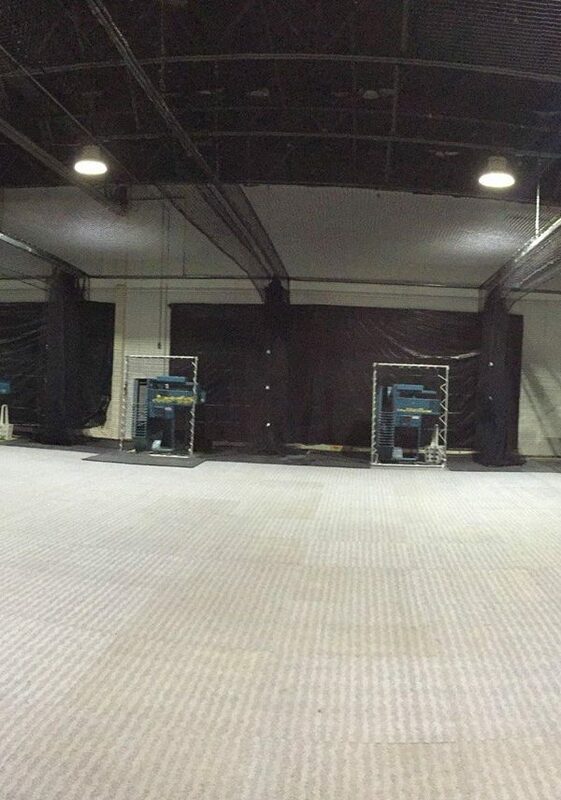 Rent 1, 2, 3, 4, 5 OR ALL 6 lanes.. we can configure it ANY way you want! You can combine 2 or more lanes to have the training area you desire.